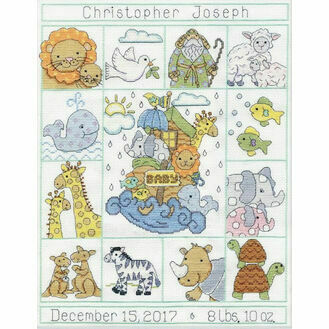 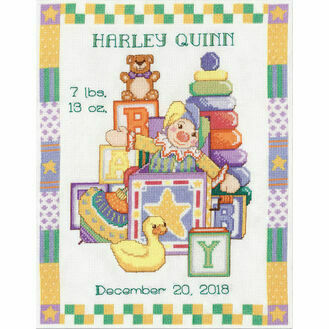 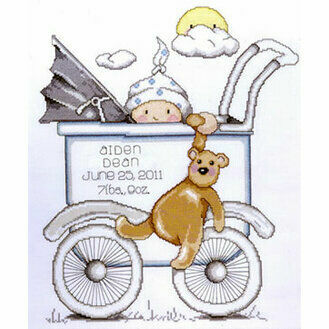 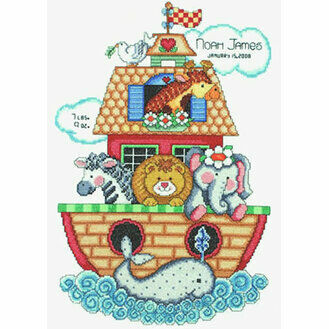 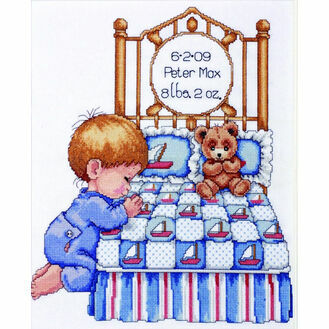 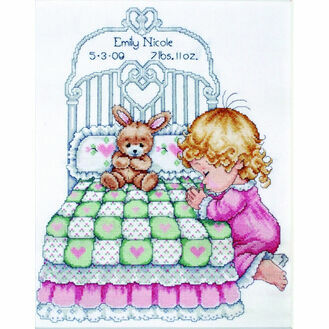 Celebrate the birth of a new baby with Tobin's beautiful range of baby birth sampler cross stitch kits. 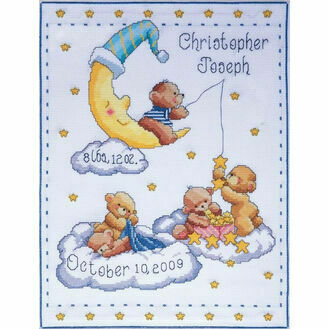 Once finished these kits will be treasured for years to come, whether they're hung up in a nursery or put into a scrapbook. Each kit can be fully personalised to include the baby's name, date of birth and weight.